ProBloc* II offers an array of needles for single shot peripheral nerve blocks. With a 30-degree block bevel, this sleeve-coated needle comes in various lengths and non-stimulating and stimulating options. ProBloc* II offers an array of needles for single shot peripheral nerve blocks. 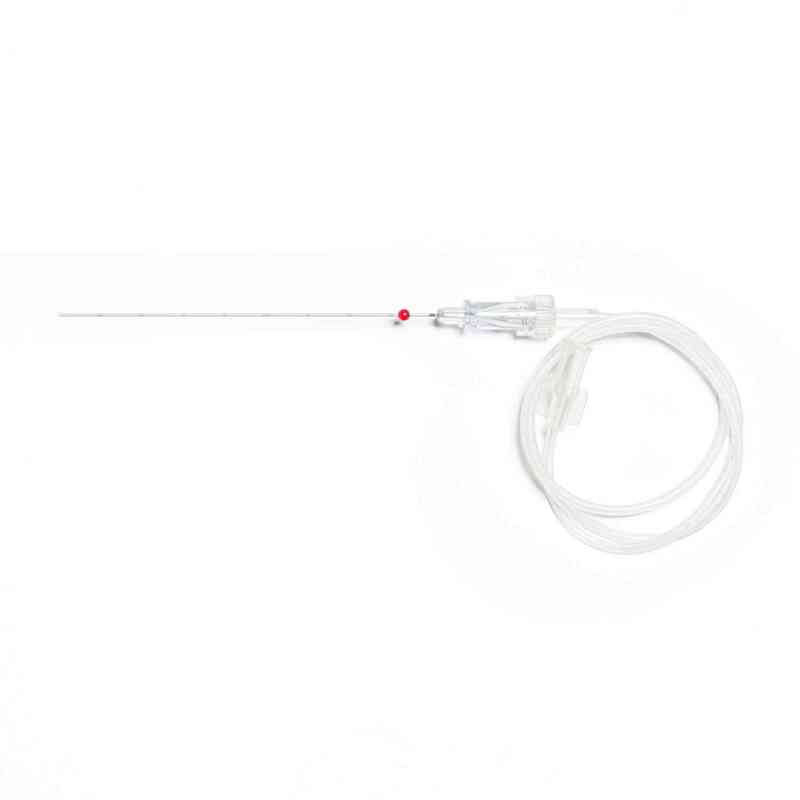 With a 30-degree block bevel, this sleeve-coated needle comes in various lengths and non-stimulating and stimulating optionsto suit physician preferences. 10 individually packaged needles per case.Additional FeaturesNeedles available in 20 GA and 22 GA and 1.2 in. (30 mm), 3.15 in. (80 mm), 4 in. (100 mm) and 6 in. (150 mm) lengths. Infusion sets and stimulating option available only with certain codes The units are single use and are EO sterilized.